Nirvana spoke to 100 people (in 2015) and found 1 in 2 people had witnessed or experienced discrimination in sports in the last 12 months. Read the executive report of the quick survey here. 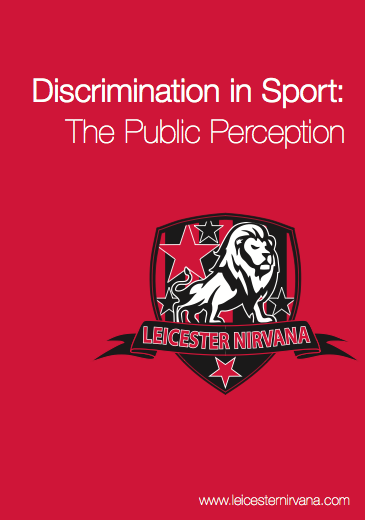 Seasoned campaigners, Leicester Nirvana have taken a snap shot of peopleâ€™s experiences of discrimination in sport to better understand the nature and extent today. Nirvana spoke to 100 people (in 2015) and found 1 in 2 people had witnessed or experienced discrimination in sports in the last 12 months. 95% of respondents rated football and authorities â€˜averageâ€™ â€˜below averageâ€™ or â€˜poorlyâ€™ at dealing with discrimination in sport. Kirk Master, Chair of Nirvana said, â€œThere has been much debate on discrimination in sport by those in Government and by sporting authorities in recent years; however there are many that still do not see the effects of those conversations on the front linesâ€. In 2013, Nirvana gathered public opinion on representation and sanctions within football. 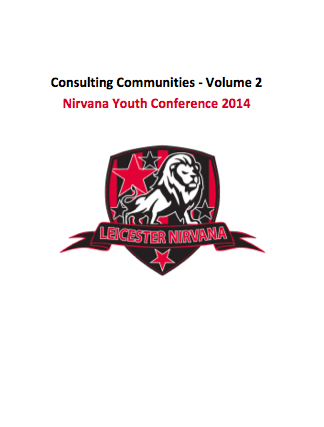 In 2014, Nirvana highlighted the voice of young players and the affects discrimination can have on people's experience in sport and their lives. â€œRacism is just part of the game, its something that I have to deal with so I just get on with itâ€ Anonymous 14 year old. The welcome launch of the Mental Health Charter for Sport and Recreation in March 2015, sets out how sport can use its collective power to tackle mental ill-health and the stigma that surrounds it. In 2000 the sports Minister unveiled a charter designed to end racism in sport - â€˜The Racial Equality Charter for Sportâ€™. Often overlooked with the changes in policy, local communities, grassroots players and many professional and semi professional players continue to ask the questions, what are the barriers to change? And how can they be tackled now? Ivan Liburd of Nirvana said, â€œCommunities and individuals are asking more and more questions of authorities. Nirvana does not only represent 300 players from the age of 3 years to seniors. We also represent their parents, our members and our communities. It is for their future wellbeing that we continue to campaign for equalityâ€. In order for grassroots communities to be able to empower themselves, they must be kept informed and remain part of the national and local conversation to remove discrimination in sport. Nirvana conducted a short survey to gather the views of those involved in sport, about their experiences of discrimination. The findings can be found in this executive report, 'Discrimination in Sport: The Public Perception'. 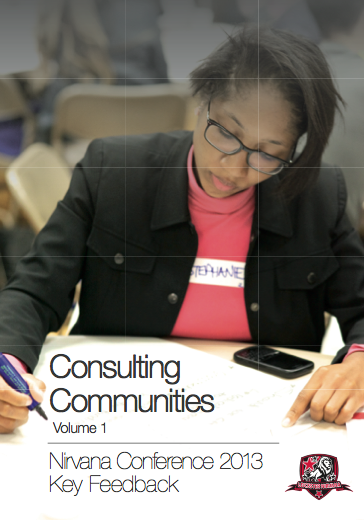 Previous reports from public consultation. To read more reports and articles from Nirvana, click here.